It’s not easy being Tokumisa Nzambe po Mose yamoyindo abotami namboka ya Bakoko. 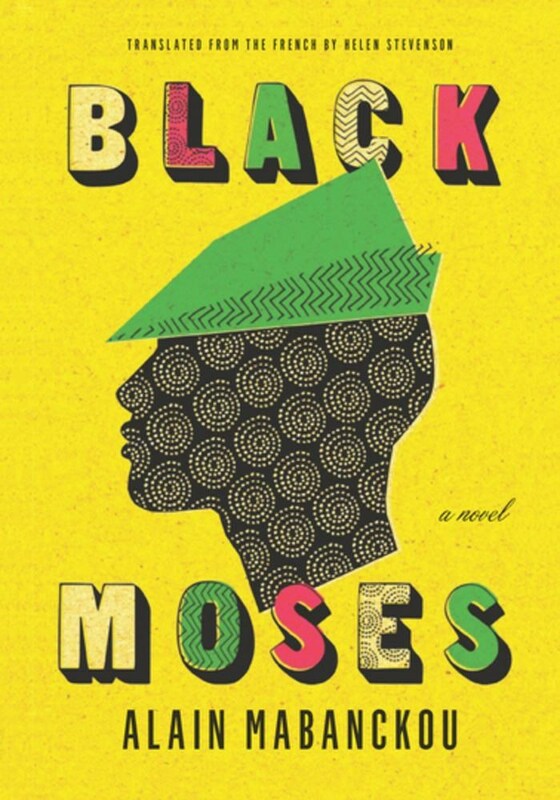 There’s that long name of his for a start, which means, "Let us thank God, the black Moses is born on the lands of the ancestors." Most people just call him Moses. Then there’s the orphanage where he lives, run by a malicious political stooge, Dieudonné Ngoulmoumako, and where he’s terrorized by two fellow orphans—the twins Songi-Songi and Tala-Tala. 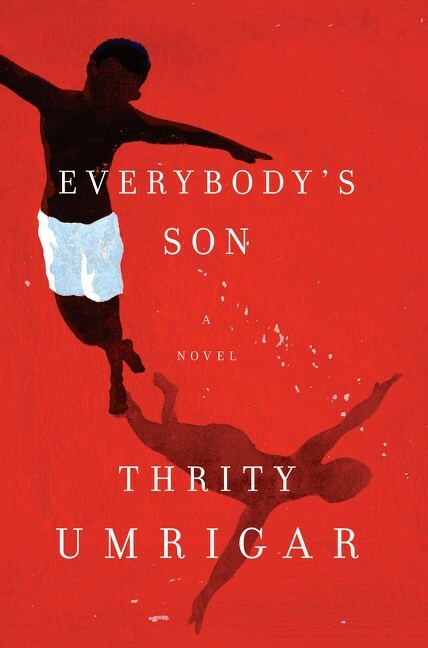 During a terrible heatwave in 1991—the worst in a decade—ten-year old Anton has been locked in an apartment in the projects, alone, for seven days, without air conditioning or a fan. With no electricity, the refrigerator and lights do not work. Hot, hungry, and desperate, Anton shatters a window and climbs out. Cutting his leg on the broken glass, he is covered in blood when the police find him. Juanita, his mother, is discovered in a crack house less than three blocks away, nearly unconscious and half-naked. When she comes to, she repeatedly asks for her baby boy. She never meant to leave Anton—she went out for a quick hit and was headed right back, until her drug dealer raped her and kept her high. Though the bond between mother and son is extremely strong, Anton is placed with child services while Juanita goes to jail. The Harvard-educated son of a U. S. senator, Judge David Coleman is a scion of northeastern white privilege. Desperate to have a child in the house again after the tragic death of his teenage son, David uses his power and connections to keep his new foster son, Anton, with him and his wife, Delores—actions that will have devastating consequences in the years to come. Following in his adopted family’s footsteps, Anton, too, rises within the establishment. 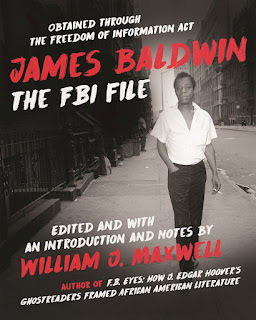 But when he discovers the truth about his life, his birth mother, and his adopted parents, this man of the law must come to terms with the moral complexities of crimes committed by the people he loves most. Hitomi, the inexperienced young woman who works the register at Mr. Nakano’s thrift shop, has fallen for her coworker, the oddly reserved Takeo. 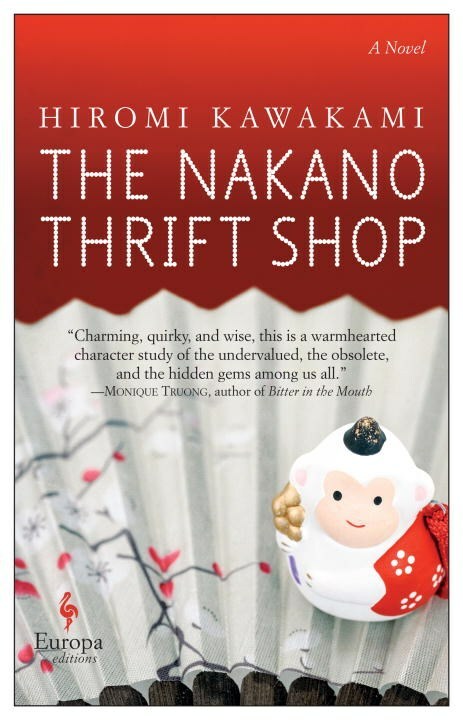 Unsure of how to attract his attention, she seeks advice from her employer’s sister, Masayo, whose sentimental entanglements make her a somewhat unconventional guide. But thanks in part to Masayo, Hitomi will come to realize that love, desire, and intimacy require acceptance not only of idiosyncrasies but also of the delicate waltz between open and hidden secrets. 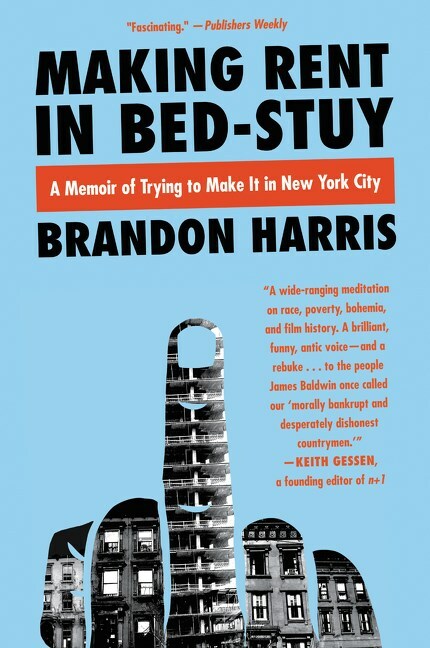 Making Rent in Bed-Stuy explores the history and socio-cultural importance of Bedford-Stuyvesant, Brooklyn’s largest historically black community, through the lens of a coming-of-age young African-American artist, living at the dawn of an era in which urban class warfare is politely referred to as gentrification. Bookended by accounts of two different breakups, a roommate and a lover, both who come from the white American elite, the book oscillates between chapters of urban bildungsroman and historical examination of some of Bed-Stuy’s most salient aesthetic and political legacies. 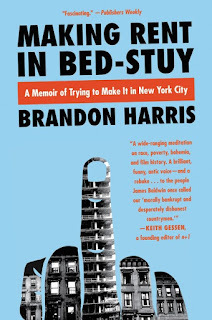 Filled with personal stories and a vibrant cast of iconoclastic characters—friends and acquaintances such as Spike Lee, Lena Dunham, and Paul McCloud, who makes a living charging $5 for a tour of his extensive Elvis collection—Making Rent in Bed-Stuy poignantly captures what happens when youthful idealism clashes head on with adult reality. 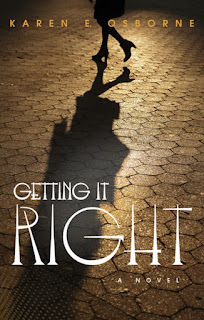 Getting It Right is the story of Kara and Alex, half-sisters who have never met--one the product of an abusive foster-care setting, the other of dysfunctional privilege. 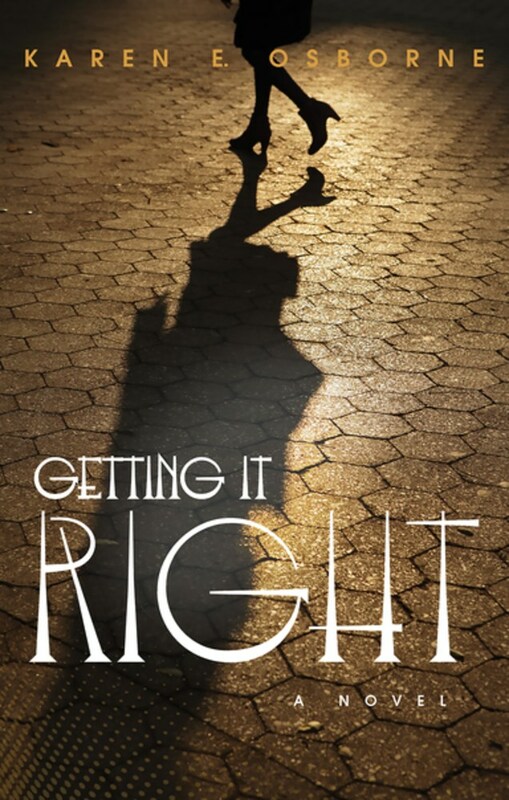 Haunted by crippling memories, Kara falls for the wrong men, tries to help her foster-care siblings suffering from PTSD, and longs for the father and half-sister she only knows from a photograph. Alex, meanwhile, struggles to keep her younger sisters out of trouble, her mother sane, and her marketing business afloat. Now Alex has a new responsibility: from his hospital bed, her father tasks her with finding Kara, the mixed-race child he abandoned. Alex is stunned to learn of Kara's existence but reluctantly agrees. To make things more complicated, Kara loves a married man whom the FBI is pursuing for insider trading. When Alex eventually finds her half-sister, she becomes embroiled in Kara's dangers, which threaten to drag them both down. If Kara doesn't help the FBI, she could face prosecution and possible incarceration, and if Alex can't persuade Kara to meet their father, she will let him down during the final days of his life. In a small Midwestern town, two Asian American boys bond over their outcast status and a mutual love of comic books. Meanwhile, in an alternative or perhaps future universe, a team of superheroes ponders modern society during their time off. Between black-ops missions and rescuing hostages, they swap stories of artistic malaise and muse on the seemingly inescapable grip of market economics. 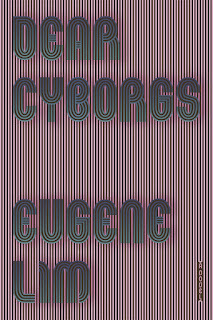 Gleefully toying with the conventions of the novel, Dear Cyborgs weaves together the story of a friendship’s dissolution with a provocative and lively meditation on protest. Through a series of linked monologues, a surprising cast of characters explores narratives of resistance—protest art, eco-terrorists, Occupy squatters, pyromaniacal militants—and the extent to which any of these can truly withstand the pragmatic demands of contemporary capitalism. 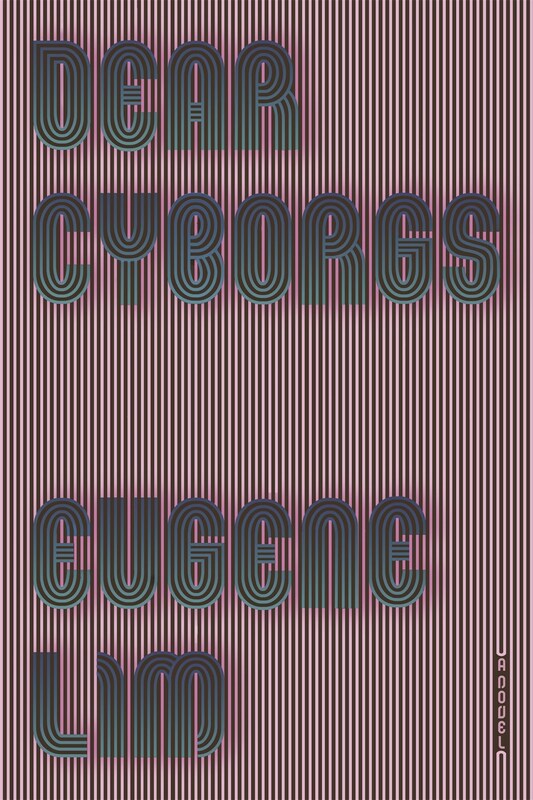 All the while, a mysterious cybernetic book of clairvoyance beckons, and trusted allies start to disappear.